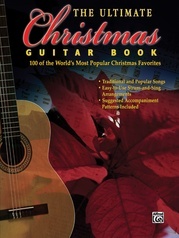 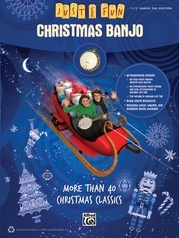 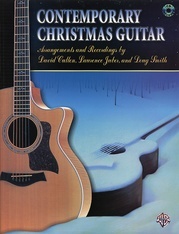 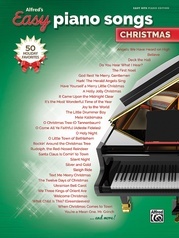 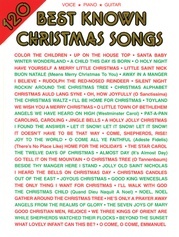 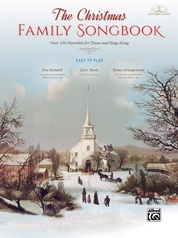 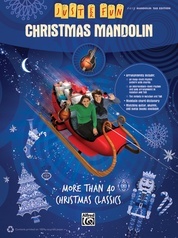 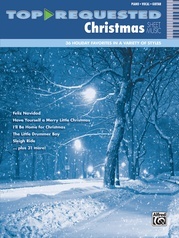 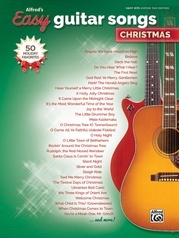 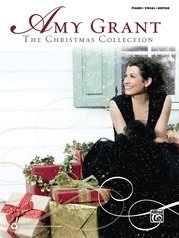 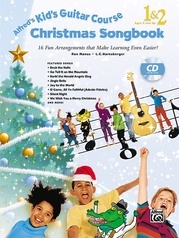 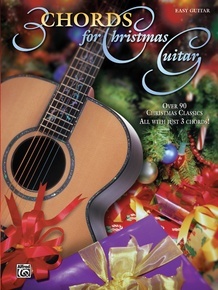 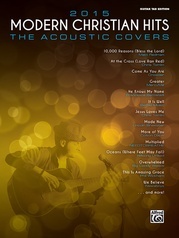 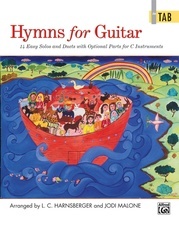 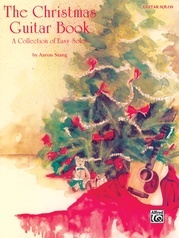 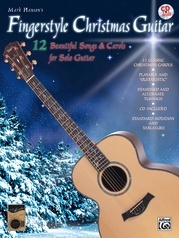 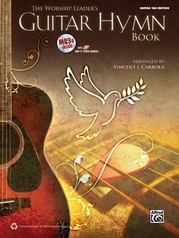 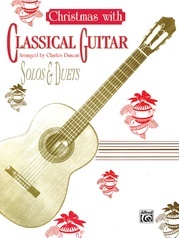 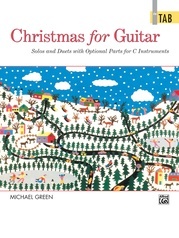 Over 90 Christmas songs, all playable with just three chords. 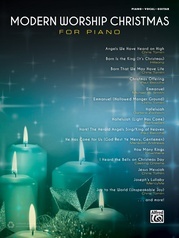 Titles: Angels We Have Heard on High * A Child This Day Is Born * Christ Was Born on Christmas Day * Come, All Ye Shepherds * Come, Let Us Adore Him * Deck the Halls * The First Noel * God Rest You Merry, Gentlemen * Good King Wenceslas * Hark! 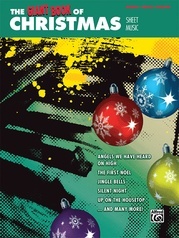 The Herald Angels Sing * In a Manger Was Born * Jingle Bells * Jolly Old St. Nicholas * Joy to the World * Oh, Christmas Tree * Patapan * Rejoice and Be Merry * Rise Up, Shepherd, and Follow * and more.